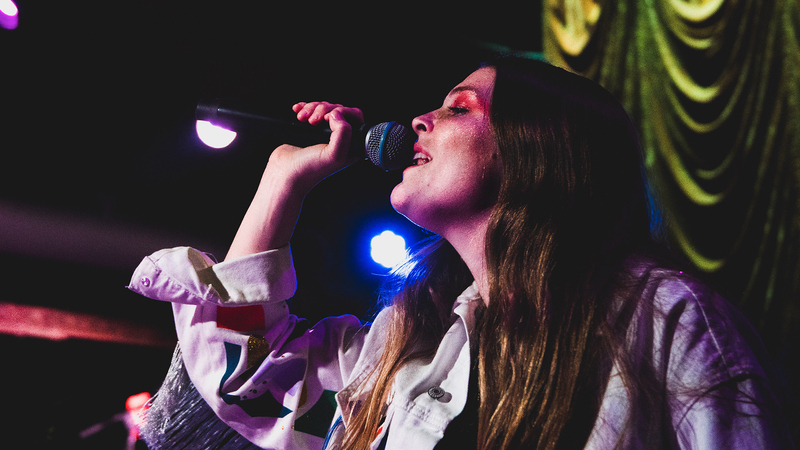 Singer-songwriter, Maggie Rogers, rose to fame after she played her hit song “Alaska” for Pharrell Williams at an NYU master class, and the rest is history. Growing up in rural Maryland, the young artist took an interest in music early in life, getting hooked on the classics while learning how to play the harp. 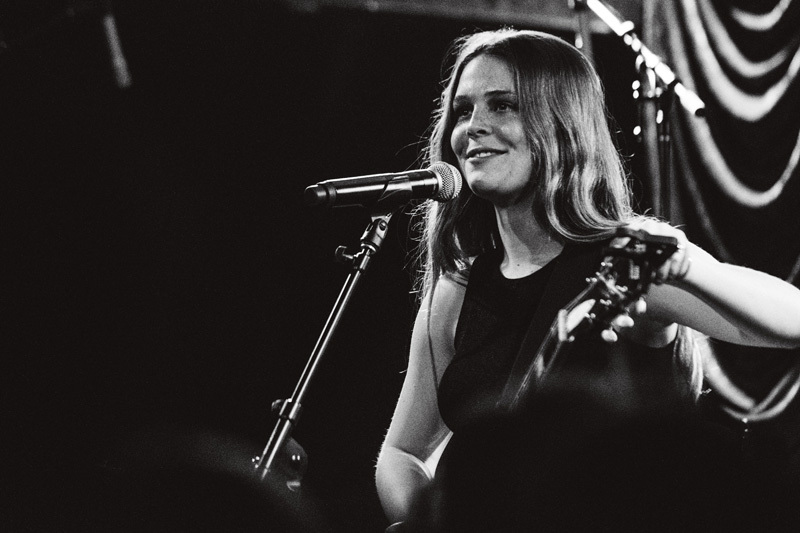 During high school, she took a D.I.Y approach to her work, producing her own album in a tiny closet in her house. 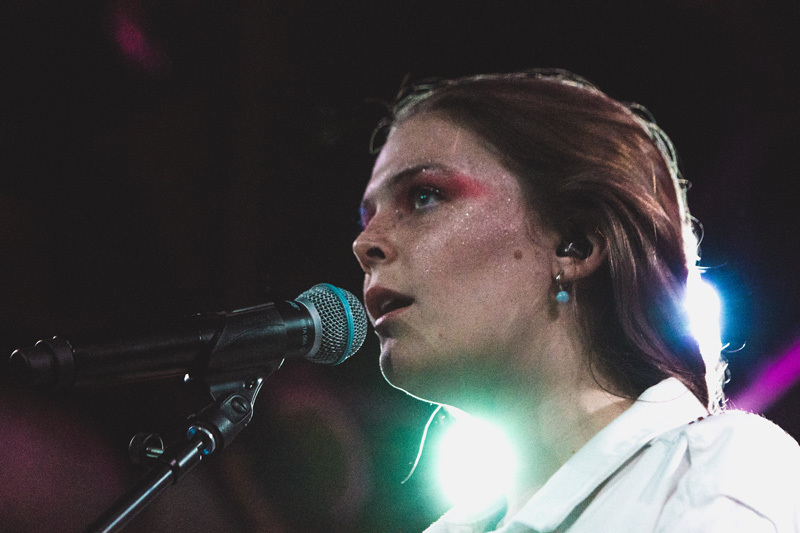 With an expansive knowledge of instruments under her belt, the “On + Off” performer is easily one of the most promising acts in recent memory. 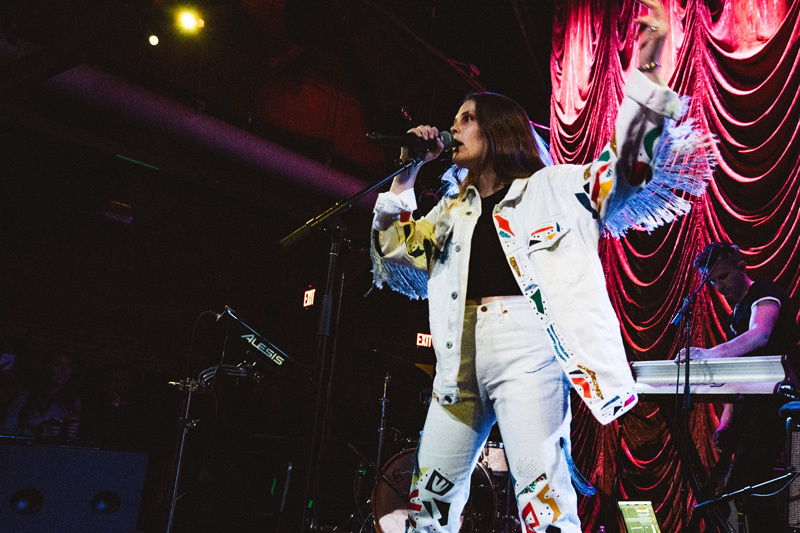 The entertainer definitely lived up to hype at her concert in Philadelphia this month at The Foundry. 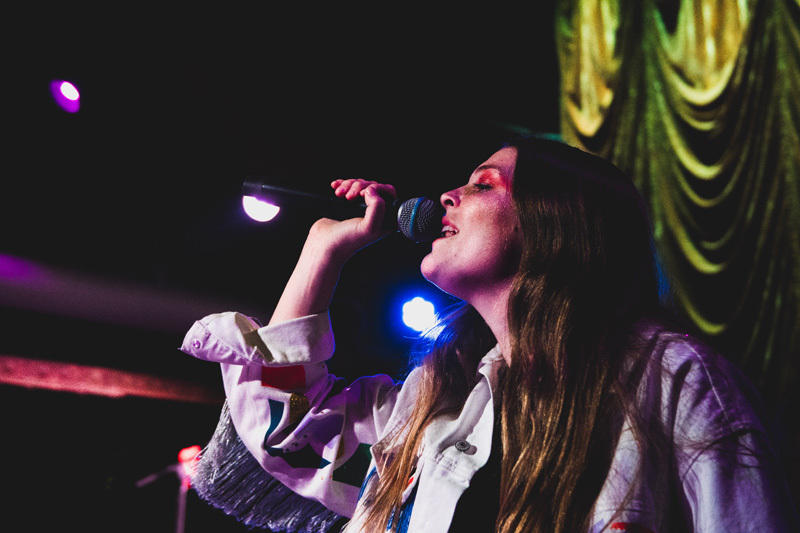 Rogers’ angelic vocals and hypnotic backing tracks kept the crowd swooning and swaying along to songs like “Dog Years” and “Better”. 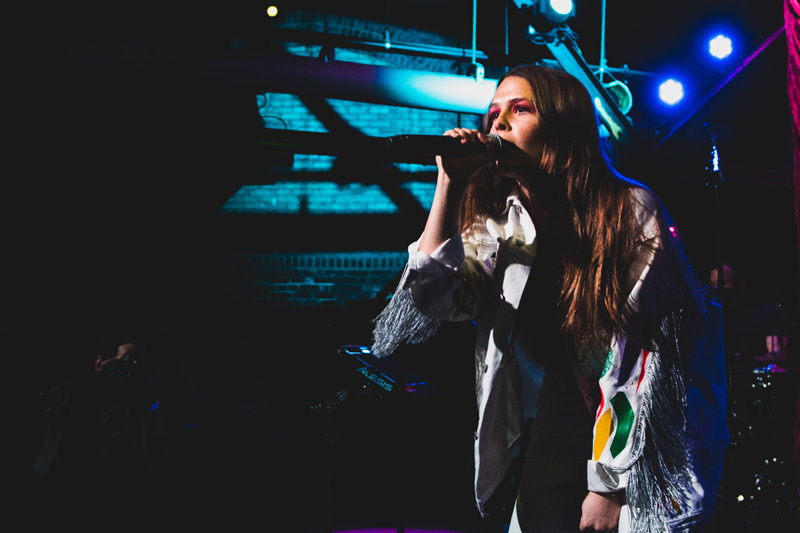 The beautiful lighting, as well as the musician’s killer outfit (a geometric-patterned fringe jacket with matching pants), kept everyone's eyes glued to her performance. 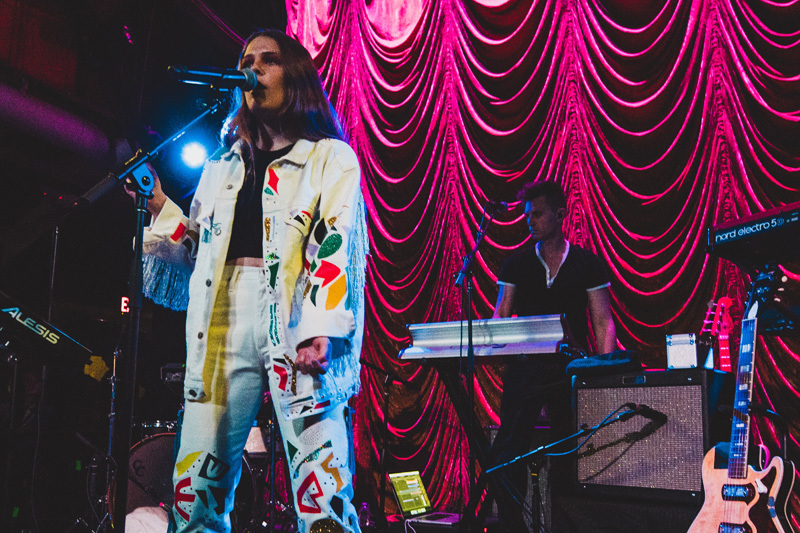 Made up of songs off her EP, Now That The Light Is Fading, this set was unforgettable and we can’t wait to see the charismatic artist again. 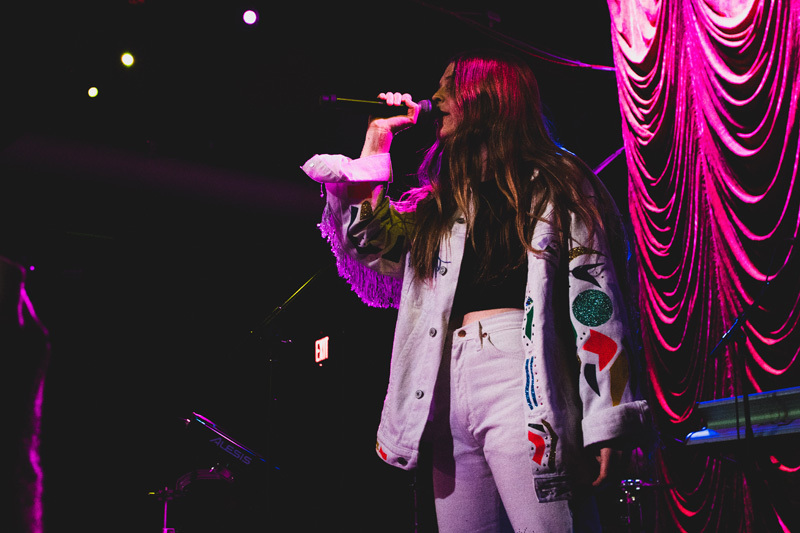 Track Maggie Rogers on Bandsintown now so you never miss her in your city!